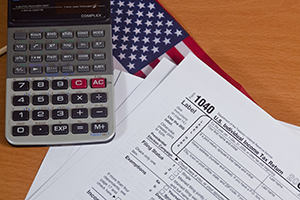 Deductions can save you a lot of money, but they can also send up red flags to the IRS. It’s important that your deductions are accurate and in line with new tax laws. In the event of an audit, it is also important to have a tax professional on your side who knows you and your finances inside-out. One of my core specialties is the preparation of tax returns for individual taxpayers. I have prepared and filed thousands of federal and state tax returns. Let me help you save more money now!